Exploring the relationship between Virtual Reality and contemporary art, the exhibition “Beautiful New Worlds” at the Zeppelin Museum presents 11 artistic positions and their handling of the digital medium, including Forensic Architecture, Harun Farocki and Halil Altindere. 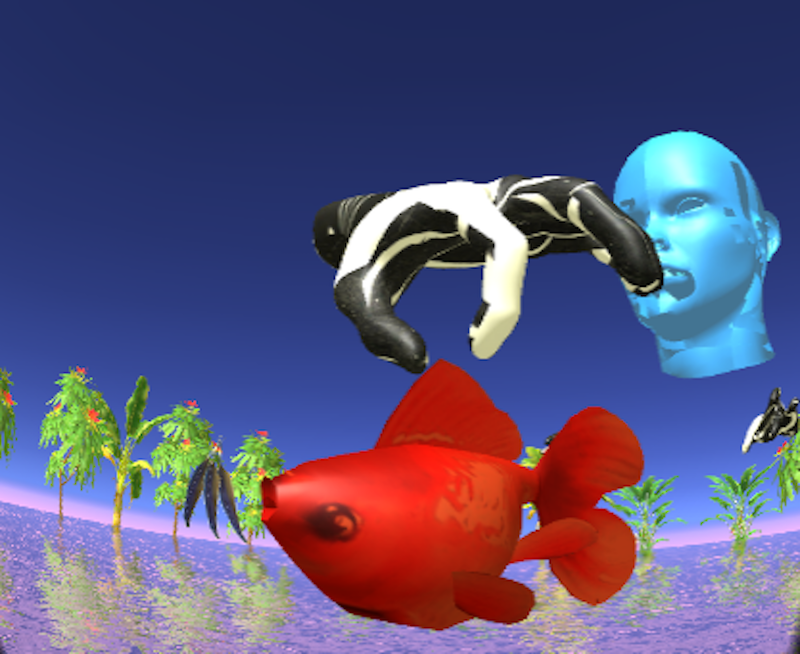 Curated by Ina Neddermeyer and curatorial assistant Dominik Busch, it emphasises both the advantages and the critical downsides of VR-technique's potential – exploring the consequences it might cause in our future lives, in our notion of reality and in the production and perception of art. It addresses different formats of narration and the effects VR-techniques might have on the socio-political dimension and its reflection. Set in the green surroundings of Friedrichshafen in the south of Germany, right at the shores of Lake Constance, the exhibition could hardly cause more contradiction to its harmonious geographical setting. In our interview the curators Ina and Dominik explained what led them to initiate this exhibition and why they think this subject is currently so relevant. 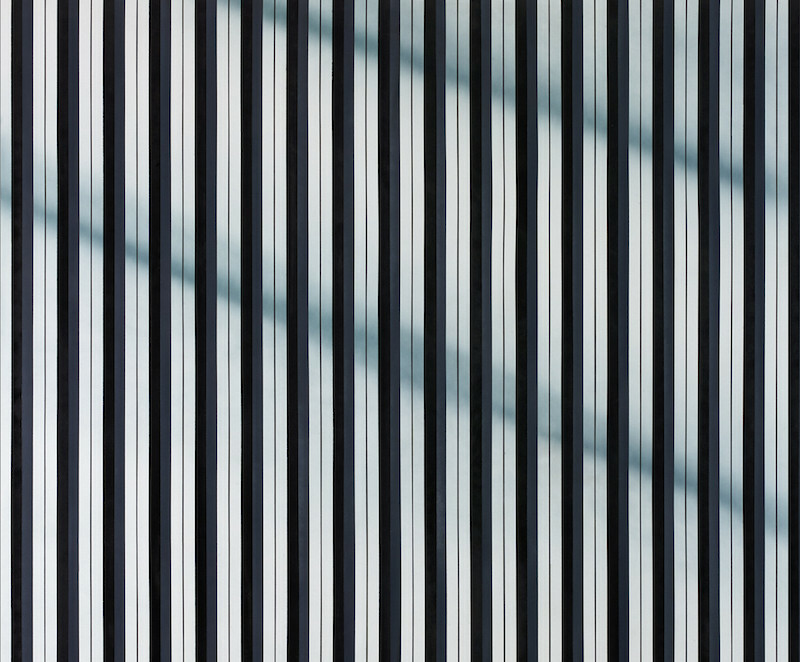 Sanna Moore, curator for contemporary art at the Imperial War Museum in London, on the exhibition "Age of Terror: Art after 9/11", on strategies of representing war and terror through art, and on how contemporary art fits into the structures of a war museum.